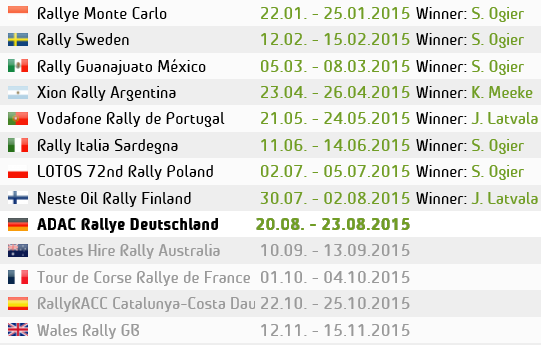 Here I will share with you all my thoughts, opinions, experiences and adventures from the stages to the service park. In the thick of the action from the highest level of Rallying. A sport like no other, and what a sport it is to follow. Enjoy my words, pictures and videos, all here on InsideRally.